Convenience: At the core of iTexico’s Nearshore model is proximity and accessibility -- indeed, a flight between the company’s two main focus cities -- its headquarters in Austin, Texas, and its delivery center in Guadalajara -- is just two hours. By having a connected border with Mexico, and residing in the same time zone, calls and travel are easily facilitated, without the time shifts and jet lag that hinders other offshore consulting models. 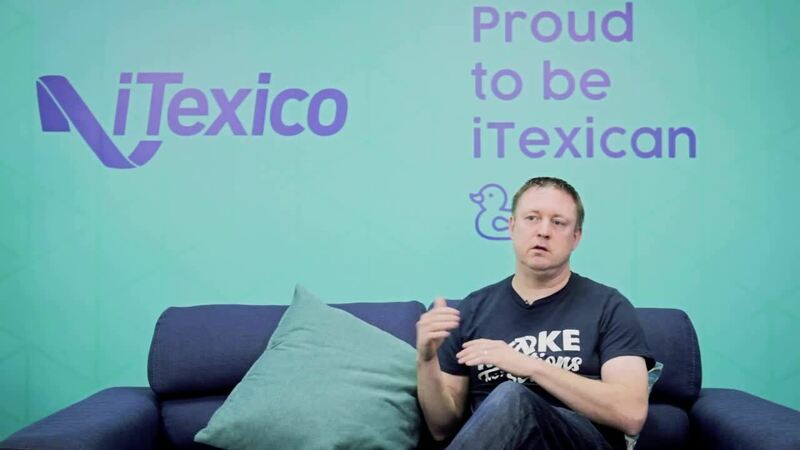 Consistency: Quality is assured regardless of the originating country, as a result of iTexico’s commitment to both Agile and Lean methodologies. Both help to erase the physical and psychological borders between remote teams, helping everyone to function as a unit. Capability: Mexico’s much-lauded technological ecosystem is receiving accolades for its educational backbone, the private sector and government investment, and infrastructure improvements. The country has become an outstanding alternative for skilled talent for design, development, and testing on both proven and cutting-edge technologies. Capacity: Mexico has advanced into the upper echelons of top software destinations -- becoming the leading Latin market when considering both capacity and availability of talent. Through iTexico’s extended team approach, clients are able to scale up or down without long-term commitments often required with other, less flexible models. Collaboration: By far, one of the most vital success factors to a quality customer service experience is when communication is clear and without the frustration factor experienced when language or other barriers intervene. Communication skills, coupled with the aforementioned Agile methodology, virtually guarantee an accelerated timeframe to completion of development goals, without the typical hindrances. Culture: Sharing a border means more than geographic proximity. Perspectives are shared, business practices are inherently similar, and co-workers interact as if they are neighbors across the street, rather than across the border. The cultural similarities between Texas and Mexico help to foster a sense of unity between the teams, in a unique way that simply cannot be replicated in other offshoring models. Cost-Competitive: The traditional offshore destinations -- like the Far East -- are simply not as economical as they once were when using hourly rates as a gauge. With such parity, business customers now have a greater value choice -- one which must include true nearshore convenience and an overall improved customer experience. Even onsite visits can happen faster and more frequently. Plus, Nearshore in Mexico is a delivery approach designed to integrate with your team’s specific capacity, culture, competencies, skills, and quality requirements. While Nearshore Outsourcing offers more advantages to US companies than Offshore Outsourcing, there is something that's even better and that's a Nearshore Software Development Team in Mexico. Visit the iTexico Blog to learn more about Onshore, Offshore and Nearshore.